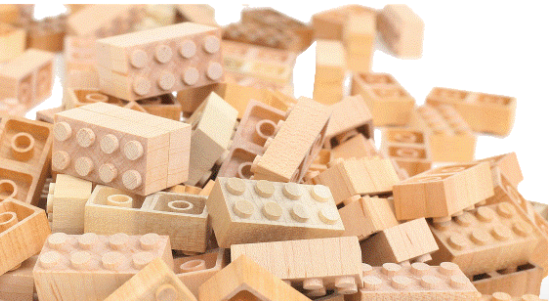 I cant’ understand a thing on this site but I am excited about the idea of wooden LEGO blocks. When I look at this my brain just sees “stealing”. Hello, LEGO, what say you?? Moku=wood. Rokku=lock. Woodlock! Cool name.